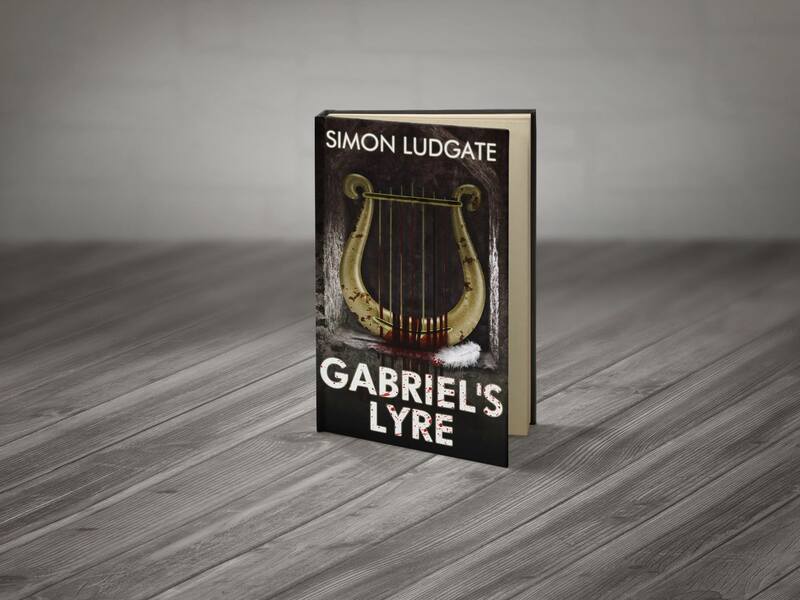 Join us today as we speak to author Simon Ludgate about his latest book, Gabriel’s Lyre. 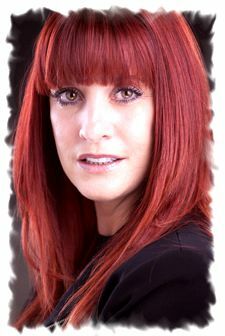 This book is rocketing in sales and is proving to be one of the ‘must reads’ on everyone’s list. During the second half of the show Ara will be doing on-air readings and as always, Rev. 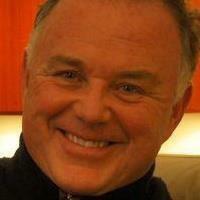 Ted Woodroffe will be answering your questions on healing and the angels.